Haesen plus four musicians from the Netherlands Philharmonic Orchestra. "Price CD week 46: Du bout des yeux. 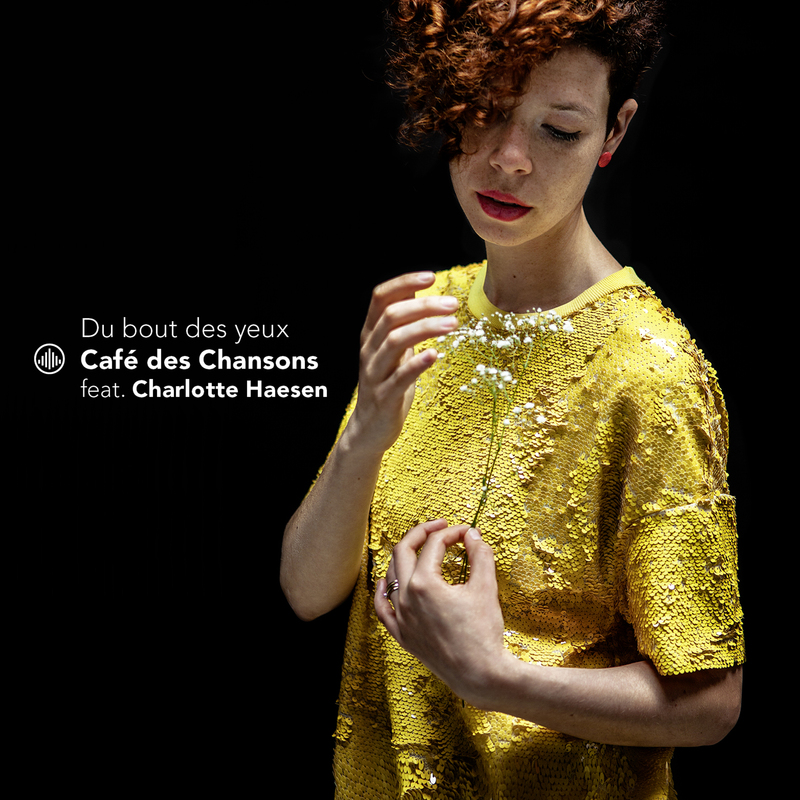 Charlotte Haesen sings beautifully and also in fine French." 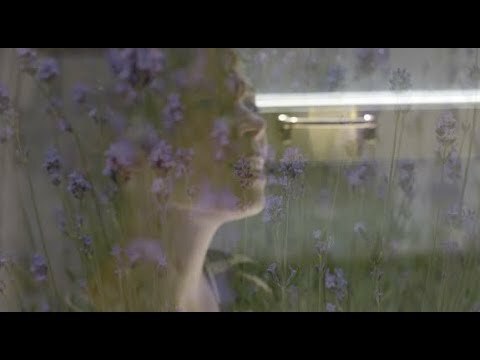 "A chance meeting in the street, singer Charlotte Haesen and viola player Odile Torenbeek found each other in their love for French chansons. A passionate romance between strings and singing followed." "The voice of Haesen, complemented by a classical string, almost automatically creates that image of a couple in lova along the Paris avenues." "Here, she edits a number of well-known and lesser-known chansons in a grand way and gives them a new life." "With her jazz timing, her unadorned presentation, her great, pure and therefore moving voice she can do very special things. Of course, this did not go unnoticed. And so there is now CD number 2 (released on Challenge Records), which is even better than the first one." "A wonderful CD that is often heard here in house and a must not only for the lovers of chansons, but actually for everyone who has their ears in the right place!" "The approach is that brand new arrangements perfectly serve the classical instrumentation and the delicate voice of the lead singer. This CD is a real gem."